The total crypto market cap declined sharply and broke the $108.00B support level. EOS price traded lower and broke the $2.38 and $2.35 support levels. Binance Coin (BNB) outperformed and traded higher by more than 9%. Bitcoin cash price is down more than 5% and broke the $115 support level. Tron (TRX) price retreated from well above $0.0265 and tested the $0.0255 support. The crypto market declined heavily, dragged by bitcoin (BTC) and Ethereum. Binance coin (BNB) outperformed while coins like BCH, ripple, EOS, TRX and ADA declined sharply. Bitcoin cash price failed to stay above the $120 resistance and declined below the $118 support against the US Dollar. The BCH/USD pair extended losses and traded below the $115 support level. The pair is currently trading in a bearish zone and it could test the $112 or $110 support level. On the upside, the previous support near the $115 level is likely to act as a solid resistance. The next key resistances are $118 and $120. EOS price failed to gain momentum above the $2.40 level. As a result, there was a sharp decline below the $2.38 and $2.35 support level. An immediate support is at $2.30, followed by the $2.25 level. Tron started faced a strong selling interest near the $0.0270 level after the recent upward move. TRX price started a fresh decline and traded below the $0.0262 and $0.0260 support levels. 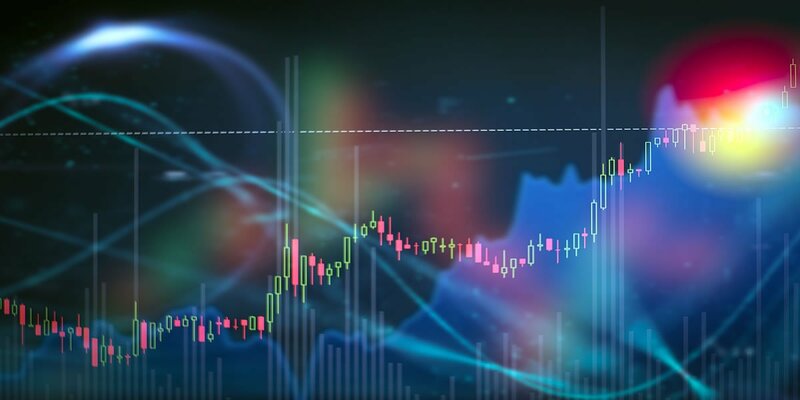 Binance coin gained momentum recently and rallied more than 9%. BNB price traded above the $7.20 and $7.50 resistance levels. The next key resistance is at $8.00, while supports are seen near $7.50 and $7.25. Looking at the total cryptocurrency market cap hourly chart, there was a crucial rejection noted near the $110.00B resistance, resulting in a sharp decline. The market cap declined below the $108.00B support and a bullish trend line on the same chart. It tested the $106.50B level and it seems like there are chances of more losses towards the $105.00B or $102.00B levels in the coming sessions. Hence, there are chances of more losses in bitcoin, ETH, tron, litecoin, EOS, ripple, stellar, litecoin and other altcoins in the near term. Blockchain: What is it, and why does it matter?